Marcus Leader was extremely fortunate and privileged to befriend one of the most famous shamans of our time while studying in the UCLA library. This shaman, dubbed by Time magazine as “the Godfather of the New Age”, later took Marcus under his wing and taught him the secrets of the Toltec shamanic path in a one-on-one apprenticeship over a period of 8 years before leaving this world in 1998 on his own quest for freedom. 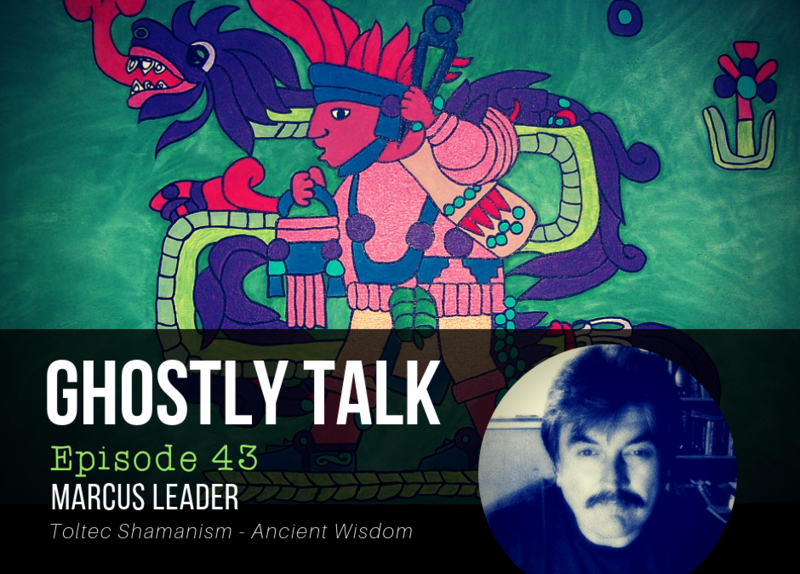 Marcus continues his shamanic research and practice today as one of the few remaining apprentices to the world famous anthropologist, best selling author, and shaman, Dr. Carlos Castaneda. Marcus has recently signed with a publishing company to write a series of books in 2019 about an incredible secret Toltec core knowledge that has been hidden for 600 years and perpetuated by word of mouth generation to generation within a secret Toltec shamanic lineage. Marcus was given this ancient core knowledge by Dr. Carlos Castaneda with instructions to release it to the world at a specific time through a series of books titled “The Toltec Teachings”. Marcus also has been conducting research in the field of paranormal phenomena since 1972 and has invented several cutting-edge products to help him pull back the veil such as the Trans-Dimensional Transceiver ( TDT ), Paramagnetic Resonance meter (PRM ), and the New Dark Light. On his weekly radio show, “The Shamans Brew”, Marcus shares many of his adventures and research projects from both this world and the next. Download here, stream below, or use your favorite podcast app to listen.